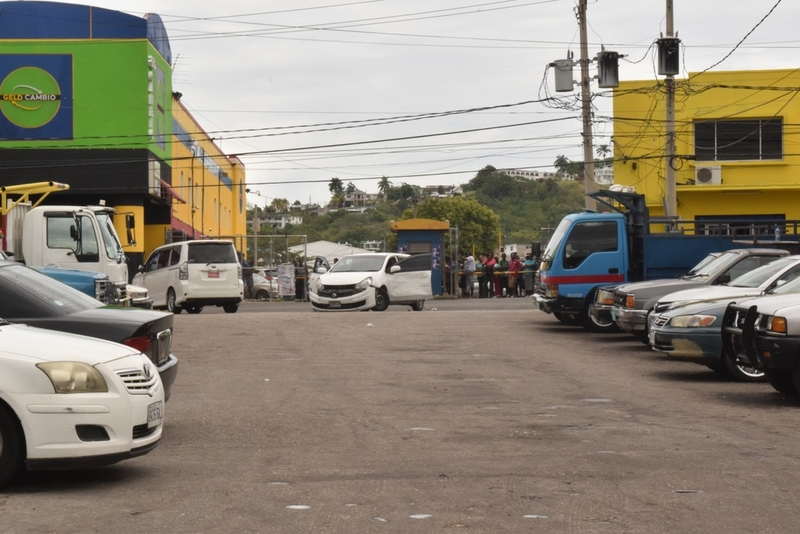 The security guard was hit but continued to drive along Barnett Street until he collapsed and the car crashed into another vehicle further along the street. 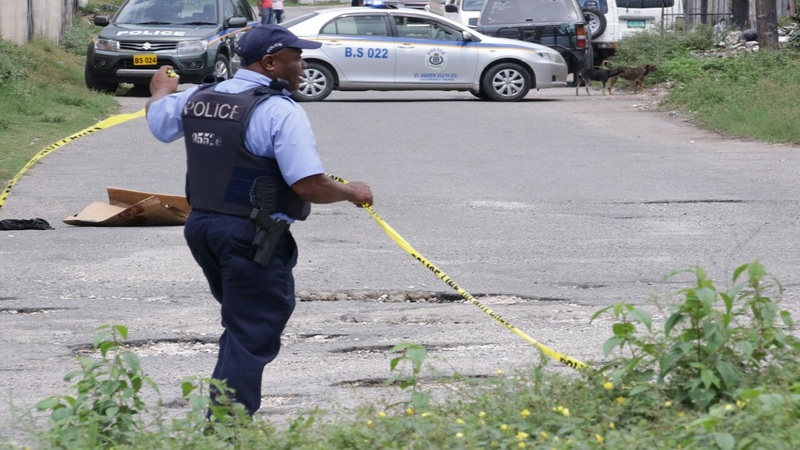 The parish of St James has recorded four murders since the year started following the shooting death of a security guard in a robbery attempt along the Barnett Street, Montego Bay on Monday morning. The deceased has been identified as Lloyd Johnson. 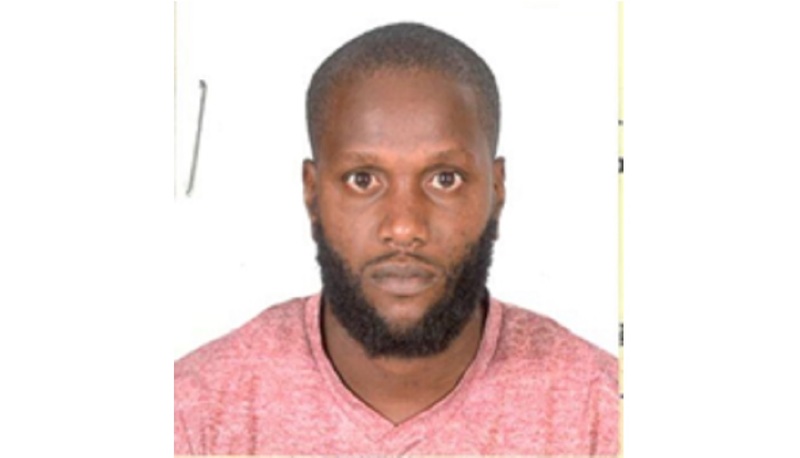 Reports are that the security guard was driving a white Nissan AD wagon along Barnett Street in Montego Bay to drop off cash he picked up when he was pounced upon by gunmen. Johnson was removed from the vehicle and taken to hospital where he was pronounced dead. The cash was reportedly still inside the vehicle. 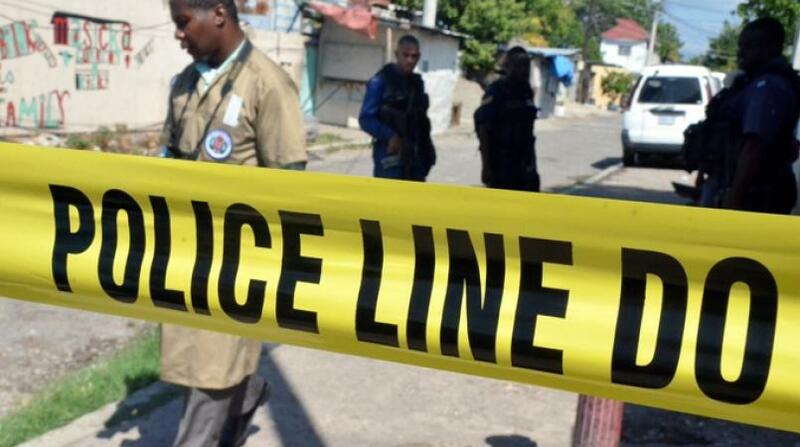 The Montego Bay police are investigating.